The development of a mobile application can seem like a daunting task for communications managers as for most it is something new that has not been undertaken in the past. Fear not, as we will present the process to you in simple stages to help you with the process and hopefully alleviate your fears. First of all, everything starts with an idea; however, understanding the implementation process is crucial to make sure you succeed with your project. Any brilliant idea can collapse with poor execution while, by contrast, a simpler idea can lead to brilliant results with good execution and a good implementation process. This rule works for any project but is especially true for software development and specifically – mobile application development. In real life, the best results are achieved when the client’s side, usually a communications manager, and development team achieve full understanding and fruitful cooperation. Before even starting to work on a mobile application, it is very important for communications managers to understand the development cycle and its stages. Who is your future mobile app? What are the challenges faced by your community? What can a mobile app be helpful with? What are your organization challenges? Ideally, we also recommend having all your brand standards and guides already prepared as it will help with development steps; however, it is not essential to get started. Here different options can be considered such as an in-house developer, a freelance developer, or a reputable development company. We will not dive into this topic much further in this discussion (more on this later) but what is important here is to make sure your supplier has experience in your area and understands the business processes of your organization. 3. Arrange a kick-off meeting. In this meeting, the communications manager and the development team discuss the mobile application requirements, the organization “wants” and “cans”, the technical implementation and feasibility, the timing, the challenges, and what should be done at each stage from both sides. Will users need to log in? Will the app need to know the user’s location? If so, how precise and how often? Will push notifications be required? Will payments be accepted inside the app? Will the project require a website? Will the project require an administration panel? What kind of features do you require? 4. 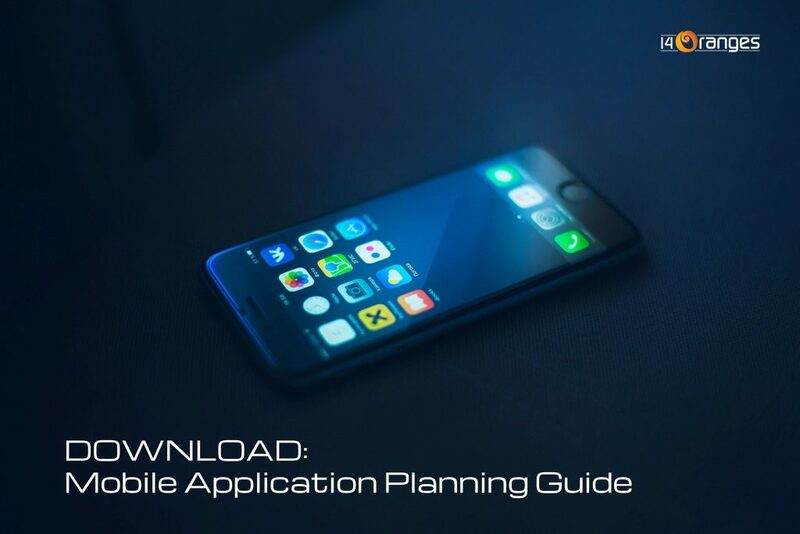 Create a mobile application plan. At this stage, the structure of the mobile app needs to be considered as well as the logic, features, content, and how the app should work. 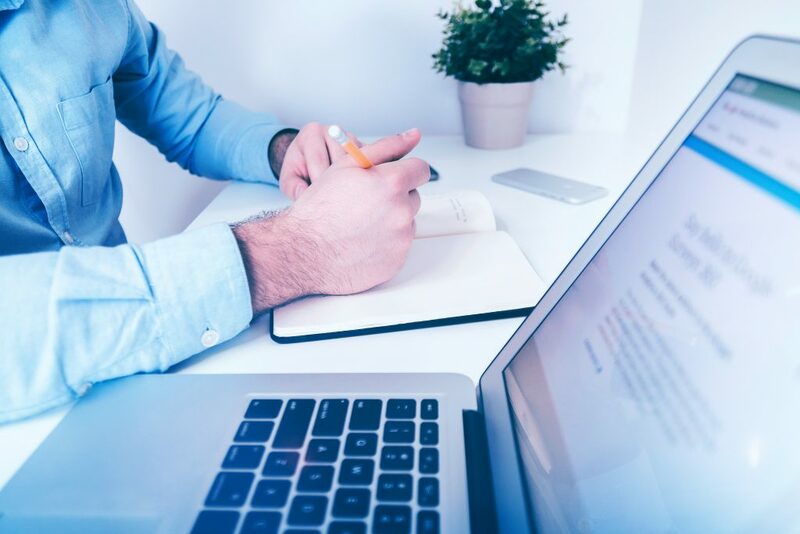 While in this stage, any changes can be reviewed and altered quite easily so it is important to finalize all issues to avoid any mistakes at the later stages. 5. Implement a prototype and design. A prototype – is the clickable draft of your future mobile app. Here you can have the complete visualization of how your mobile app will look like including the design. Recall, we also recommended having your brand guides prepared? Having these guides will allow the development team to incorporate them inside the prototype so you get an almost complete visualization of your mobile app. 6. Start mobile app development. This stage is the development stage of the project and should be entirely handled by the selected development team. Just make sure you have approved all necessary materials for the team and they have everything they need (according to previous stages) to develop the app. 7. Test the mobile app and launch. At this stage, you have received your completely finished dream mobile app. So now you and your organization need to test it. We would recommend having a few reliable team members to test the app so that you will receive relevant comments that can be adjusted before the app is launched. After approving the app, it will be ready to submit to the respective app stores. Once the apps are public, the project is completed. Following these basic steps will allow you to simplify and improve the cooperation between your organization and the supplier to get a mobile app that can start to resolve your organization challenges and improve engagement with your members. It wasn’t too bad, was it? Don’t forget to order a Free Demo of your future Mobile Application. Click here.